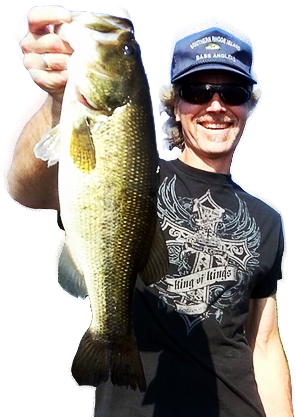 Posted July 30, 2017 by Curt Snow & filed under Fishing Tackle. Troubleshooting Fishing Line Breakage Problems Last week during a guide trip I had a good fish break my line immediately after setting the hook. It felt like a really good fish when the rod loaded up. But it was gone in less than 2 seconds or so 🙁 When I retrieved the line, there was … Read more!